If you are thinking about becoming a caregiver, it’s important to receive a certain amount of training, even if it’s just the basics. But whilst the proper skills and training are important, it’s equally important to possess certain traits and characteristics which would make you (a) The best candidate for a caregiver job, and (b) Make you a successful caregiver. Being a caregiver is a career on its own, and if you would like to be successful at it and do it for a long time, then some qualities and traits are indeed necessary. Here’s a look at the most important traits any would-be caregiver should possess. Patience is a virtue, and it’s highly valued in the caregiver profession. If you are planning to provide care to those who need it, you need to be patient. When you are patient, you can more easily adjust to changes and different circumstances and environments, and you are better able to adjust to different personalities as well. 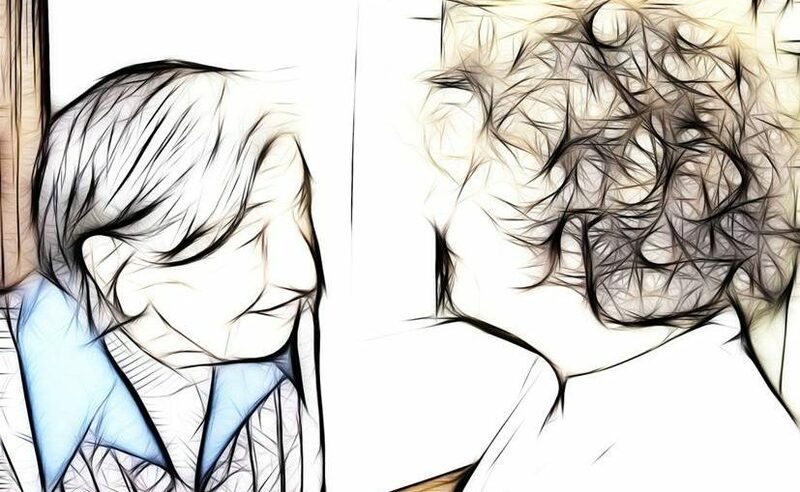 Patience is especially crucial for those who have to take care of patients who are suffering from conditions such as dementia, are depressed, or who are simply finding it difficult to accept help from someone else. Another important trait or characteristic any would-be caregiver should have is sensitivity, and this also comes with being attentive. You need to be able to know if the person you are caring for requires something in particular or has a need that requires attention. By being sensitive and attentive, you can see or notice right away if the person you are caring for is undergoing any emotional or physical issues or changes. Compassion is highly sought after in caregivers, and for good reason. You are, after all, caring for someone who is not in any way related to you, and you need to be able to understand what that other person is feeling or going through. This is particularly important if you have a patient who is depressed or who has a chronic illness, or a patient who is terminally ill.
As a caregiver, you will often be required to be with a person on a regular basis. This is not sporadic care – you need to be reliable enough to be there when required. Your dependability as a caregiver counts for a lot, and if you aren’t dependable or reliable, then your patient and their family or the care agency providing live in care jobs will look for someone who is. At the end of the day, your decision to become a caregiver should not be done on impulse. You should know your strengths and the traits which can contribute to your success in the profession, and you can go far.